In a rare interview with writer Bill Flanagan, posted to Dylan’s website Wednesday night, Dylan was more generous with details of his personal life and his music than he’s been in years. Perhaps most striking was his newfound admiration of the American songwriting standards. Here are the most fascinating, poetic or outright funny takeaways from the interview. Three discs of Sinatra covers may be too much of a good thing, but listeners may be surprised at how well these intimate arrangements suit Dylan. 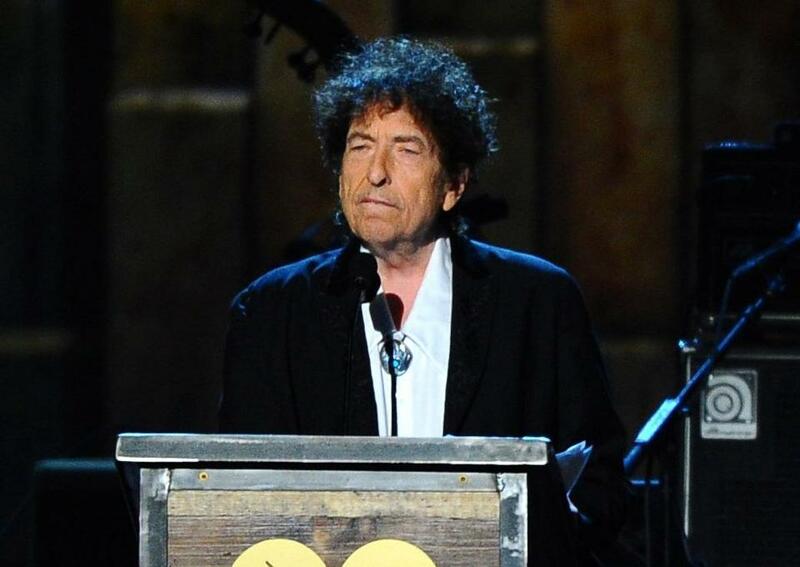 For an artist who delighted in confounding audiences — most famously when he switched to electric guitar and rock-and-roll at the 1965 Newport Folk Festival — Dylan’s recent focus on standards might seem odd, until he explains how deeply he has come to love them in his later years. Though his recent cover songs might seem ‘‘nostalgic,’’ Dylan said he sees the songs as being of the ‘‘here and now.’’ ‘‘It’s not taking a trip down memory lane or longing and yearning for the good old days or fond memories of what’s no more,’’ he said. 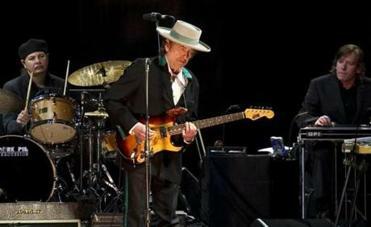 Nonetheless, in a lyrical passage from the interview, Dylan reflected on the passing of time. There’s no reason to look back in sadness, he said. ‘‘From 1970 till now there’s been about 50 years, seems more like 50 million. That was a wall of time that separates the old from the new and a lot can get lost in this kind of time. Entire industries go, lifestyles change, corporations kill towns, new laws replace old ones, group interests triumph over individual ones, poor people themselves have become a commodity. Musical influences too - they get swallowed up, get absorbed into newer things or they fall by the wayside. Making clear that he grew up in northern Minnesota - it ‘‘has its own Mason Dixon line,’’ he said - Dylan spoke about the ‘‘extreme’’ weather, ‘‘frostbite in the winter, mosquito-ridden in the summer, no air conditioning when I grew up, steam heat in the winter and you had to wear a lot of clothes when you went outdoors.’’ But he found strength in the elements. Dylan’s past two records were packed with covers of standards Frank Sinatra made popular, to the point that many considered them tributes to Ol’ Blue Eyes. Sinatra, of course, wasn’t around to hear them. Dylan did share a relationship with the swooner, though. Another slice of rock-and-roll legend has it that Bruce Springsteen and Dylan were invited to Sinatra’s house for a dinner party. As it turns out, Sinatra was a quiet fan. Dylan’s hair was such a part of his image, Milton Glaser famously created a poster in which he added psychedelic, colorful swirls to the singer’s locks. Flanagan asked what we’ve all wondered: could Dylan slick that hair down? Don McClean’s ‘‘American Pie’’ includes a cast of characters such as the king, queen and jester. For years many thought the ‘‘jester’’ in these lines referred to Bob Dylan. Dylan sure doesn’t seem to think so.